The coast of Dalmatia has become a booming gourmet destination. 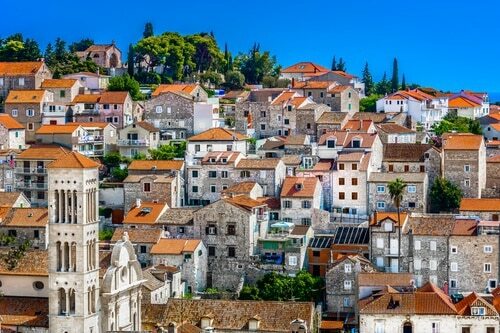 From local wine and cheese bars that showcase the best of Croatia, to specialist seafood restaurants, Croatia has it all. 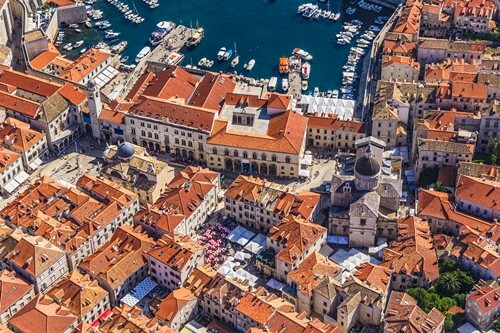 Explore the streets of Split, Hvar, Korcula, Dubrovnik and more. A culinary experience to really tickle your taste buds. 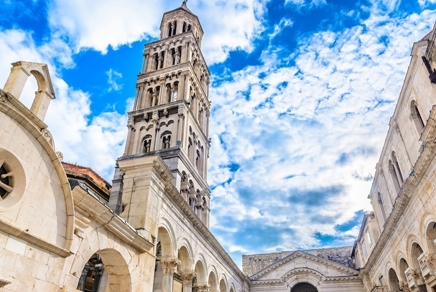 Charming Croatia’s second biggest city, Split, is the ideal starting place from which to begin tasting your way through the magnificent Dalmatian region. 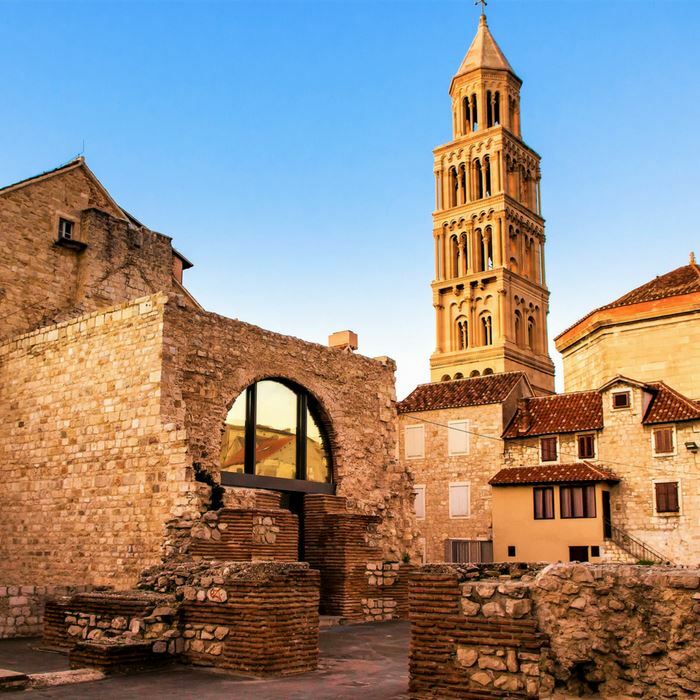 On arrival join our private English-speaking guided tour of the Old Town, and explore the Roman Diocletian Palace, which is considered to be the emblem of the city. 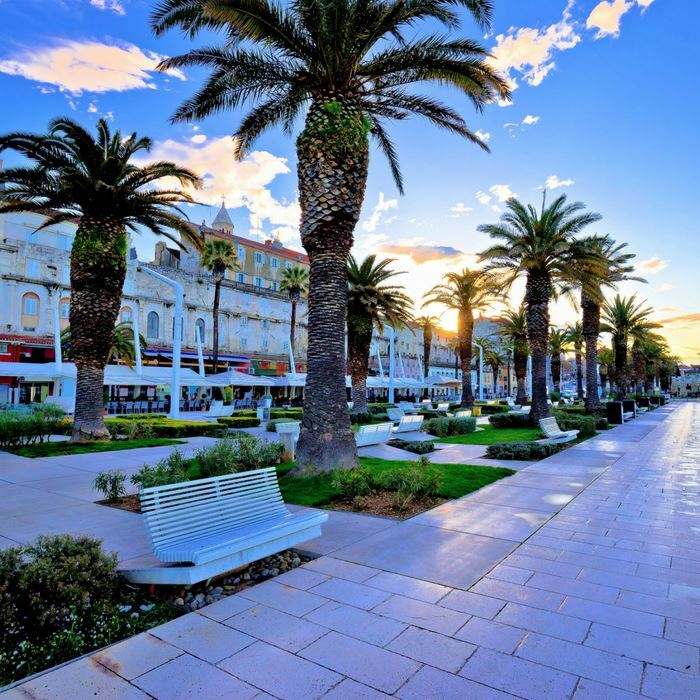 Stroll along the famous Riva Promenade, and admire its palm trees and stunning sea views. To work up an appetite, take a hike to the top of Marjan hill for unforgettable panoramic cityscapes. No gourmet culinary tour would be complete without an opportunity to learn how to cook the local specialities. 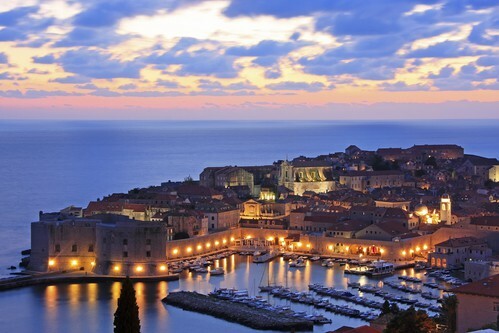 This inciteful cooking course is led by one of Croatia’s most revered chefs, Chef Tatjana. In the kitchen of her 13th-century Trogir home, you will learn to cook authentic Croatian food using fresh local produce. You will have the chance to shop at the food and fish markets for the best ingredients for your dish. Tatjana will give you step-by-step instructions to turn the ingredients into a tasty meal. Enjoy an evening dining in the courtyard. 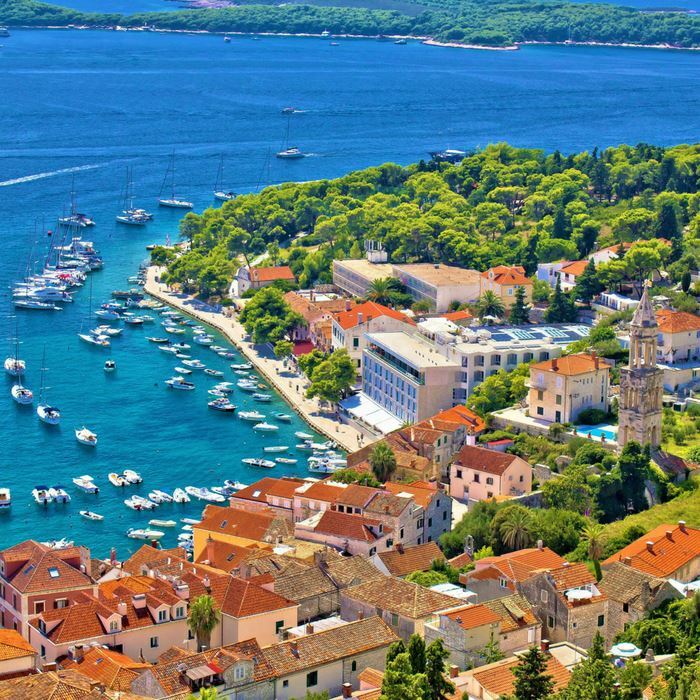 Visit one of the most beautiful islands – the jet-set island of Hvar, known for its fragrant lavender fields and stunning beaches. It also has a reputation for being the holiday hotspot of the rich and famous. Join our private guided tour through the Old Town and explore the charming medieval theatre and cobbled old streets. For breathtaking views, head to Fortress Fortica, situated above the town centre. Hvar’s thriving entertainment and restaurant scene offers plenty of opportunities to enjoy first class food and wine. A visit to the award-winning Tomić winery offers the perfect introduction to some of the finest wines in the Dalmatia region. Your tasting will include Plavac Mali, local favorites Bogdanuša and ‘Prošek’, and Hectorovich, a sweet dessert wine. All the wines are stored in traditional stone cellars, much like the type that the Romans would have used. Learn about the grape varieties and the local wine making processes. You will also be able to experiment with food pairings. 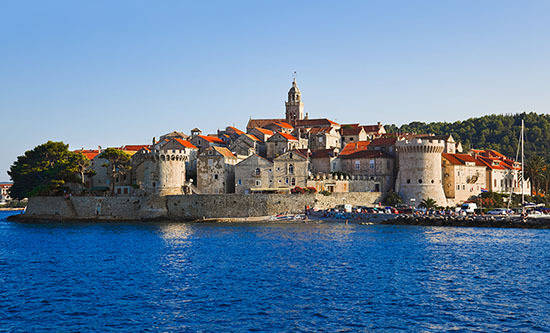 We continue island hopping to Korčula, reported to be the birthplace of the famous world explorer Marco Polo. This beautiful scenic island was once run by the Venetians, and therefore has many landmarks that are reminiscent of that time. Explore Korčula’s unique fish bone streets that were originally designed to protect against inclement weather. 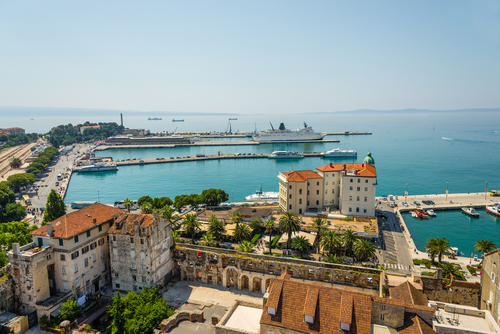 View the city from the outside, by walking along the ancient outer walls that are now a promenade. Feast your eyes on the awe-inspiring vistas across the surrounding countryside of Pelješac Peninsula’s vineyards. Enjoy lunch at a delightful farm restaurant just outside the town. 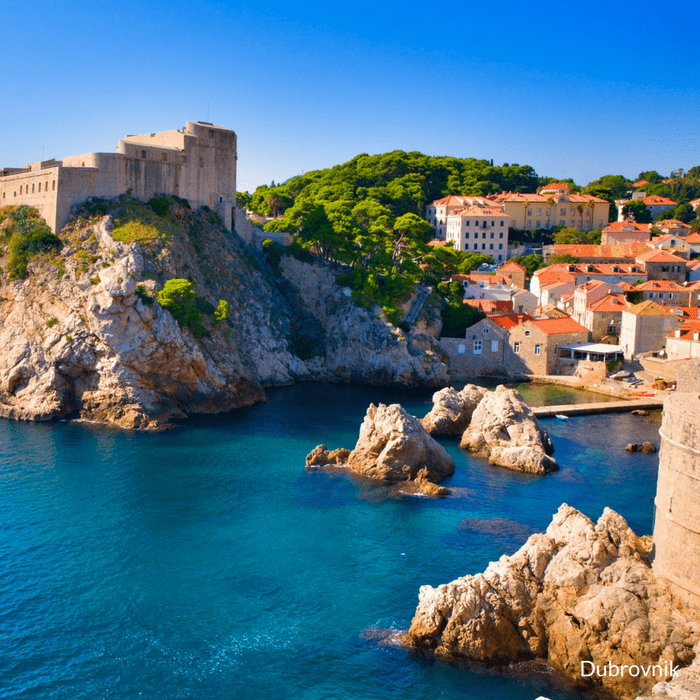 Affectionately known as the ‘Pearl of the Adriatic’, the city of Dubrovnik is best explored on foot. On arrival, you can join our private guided walking tour to all the city’s most prestigious and popular landmarks and attractions. Visit the historic stone walls and ancient churches, which somehow survived the brutal Homeland war during the 90s. If you are a Game of Thrones fan you may recognise some of the filming locations featured on the hit TV show. Spend the late afternoon and evening exploring the impressive city at your leisure. 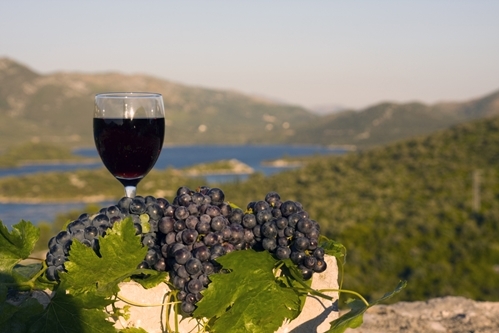 Bosnia is fast becoming a popular wine producer. Today we cross the border to enjoy a unique wine tasting experience. On this guided half-day tour, you will sample many of Bosnia’s exciting wines, and learn about the Bosnian art of wine making. You will also visit the wine cellars. Lunch is accompanied by a glass of local wine in a traditional tavern. We also visit another famous wine destination – The Tvrdos Monastery, situated in the city of Trebinje, which has been producing wine since the 15th century. Tour the historic cellar, before shopping at the local farmers’ market. 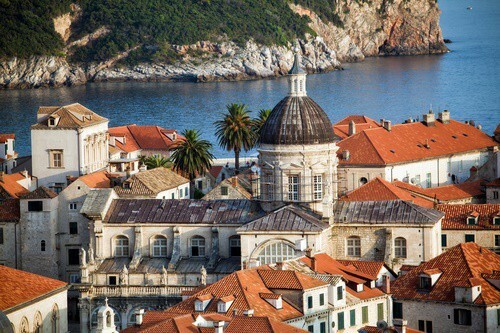 Enjoy breakfast before checking out of your hotel and taking a private transfer to Dubrovnik Airport for your flight home after a memorable and very enjoyable culinary-themed holiday.